XSport offers convenience, value and quality in the selection of nutritional supplements offered, including Optimum Nutrition, Dymatize and AllMax products as well as Nike® and Under Armour® Apparel. 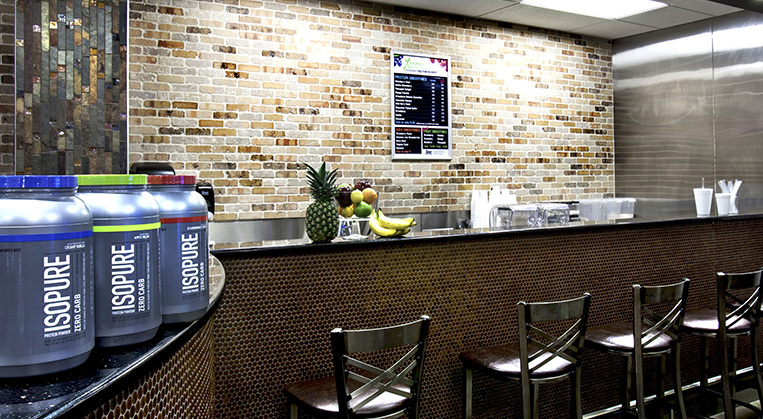 Many locations also offer made-to-order shakes at XSport Cafe. 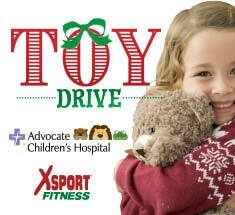 There are 5 categories of supplements at XSport Fitness. 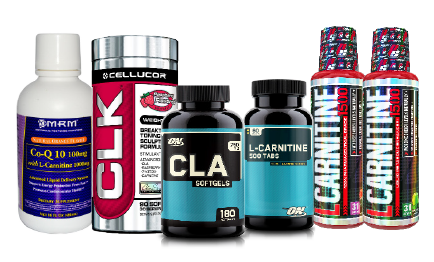 Click below to learn more about what each kind of supplement can do for you! Protein helps your body recover from your workouts. 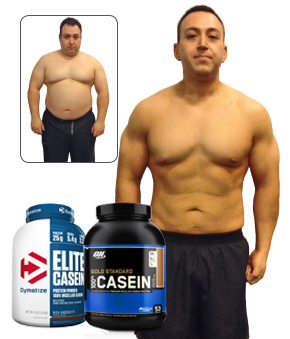 Agustin B. from Norridge lost over 80lbs with the help of Casein Protien! Slow digesting Casein protein fuels your body while you sleep to assist in muscle recovery & building. Optimum Nutrition vitamins help provide those nutrients you may be missing with a reduced calorie diet and glutamine aids in muscle tissue repair. 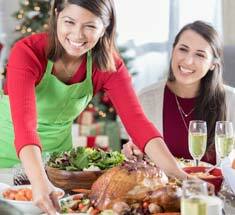 Weight management products can help your body burn calories more efficiently. 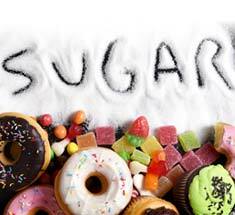 Stimulant-based and stimulant-free options are available. Angela M. from Woodbridge lost nearly 50lbs with the help of Hydroxycut! 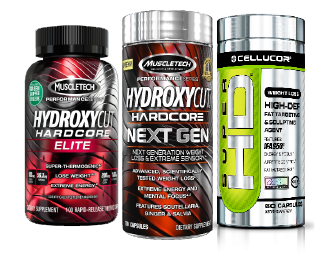 Hydroxycut helps with Advanced weight loss by giving you an increase in energy and boosting your metabolism. 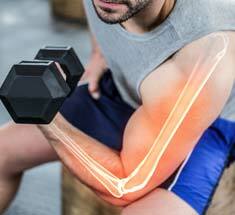 BCAAs assist in muscle recovery and developing muscle mass. Pre-workout supplements can help you remain energized throughout your workouts. 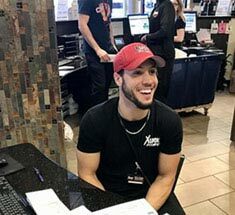 Many locations offer made-to-order shakes at XSport Café, perfect when you're in a hurry and forgot to plan ahead. 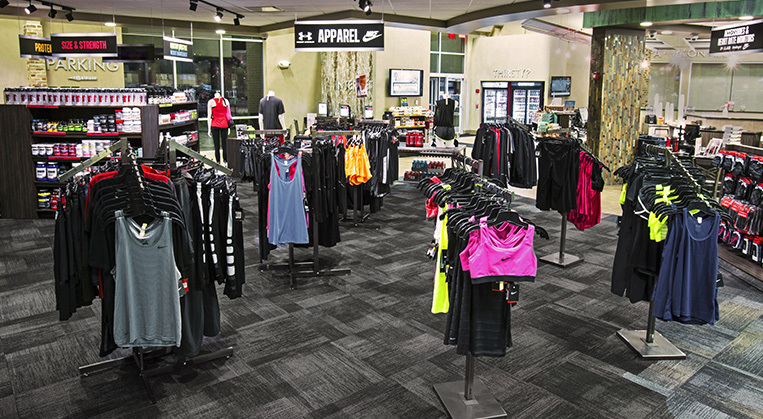 XSport has all the latest trends in fitness fashion available to your in our Pro Shop. 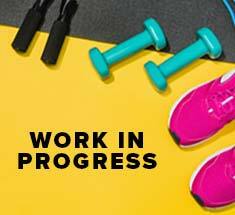 Shop brands you'll love like Nike® and Under Armour®. We've got something for everyone! 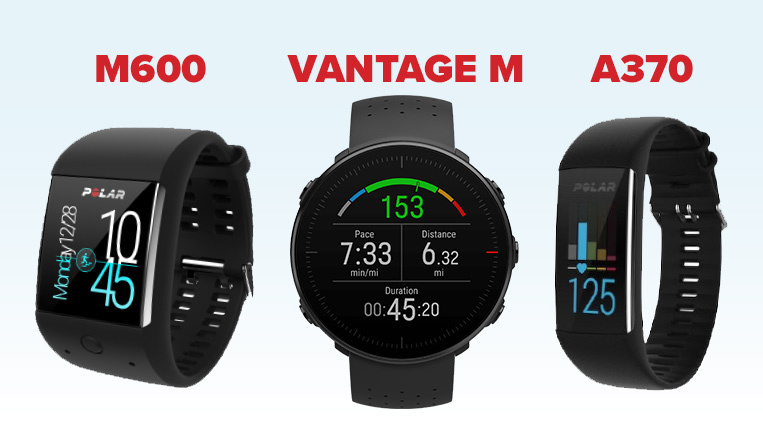 XSport also has a great selection of Heart Rate Monitors from Polar®. Choose the Model that's right for you!